Occasionally, senior members of tech companies immerse themselves in the improvements of products that they inadvertently reveal a potential feature that could belong to an upcoming product. One of those products happen to be a Siri-powered home assistant, and could serve as the direct competitor to Amazon’s Echo and Google Home. Since both of these products are shipped without touchscreens and can function through voice-related commands, Apple could further improve the home assistant with the incorporation of a touchscreen. Using a home assistant might be convenient when you want to look for directions for places that you don’t know about but the lack of a touchscreen will always complicate things. 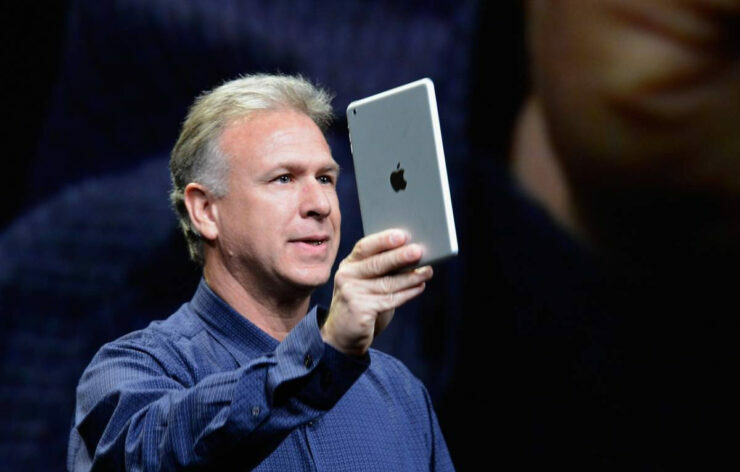 That’s where the convenience of a capacitive touchscreen comes into play; according to an interview between Gadgets360 and Apple’s Phil Schiller, looks like we will be getting exactly that in the upcoming home assistant. Several rumors have revealed that the unnamed home assistant is going to unveiled during the annual WWDC event but knowing Apple and its premium lineup of products, the assistant might not be priced cheaply. Add a touchscreen the equation and you could be looking at a very expensive addition to your household. 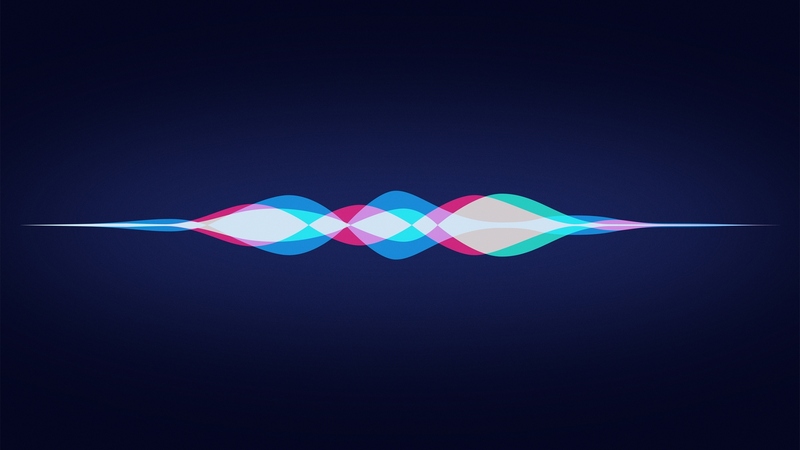 Coming to Apple’s AI assistant, the company was the first one to introduce Siri as a functional voice-based assistant to smartphones but it looks like Google Assistant and Amazon Echo have an edge over its competitor thanks to opening up its API to developers for better app integration. We understand Apple’s propensity to preserving security but if the home assistant from the Cupertino tech giant is to succeed, then it will also have to open up its API to developers. Are you looking forward to the home assistant possibly during the WWDC event? Let us know down in the comments.